Radiant heat panels featuring a modern look that sets high standards for living comfort and design. These ideas form the basis upon which the new Citara M-Plus series was designed. The infrared heater for customers with high standards concerning style and taste. 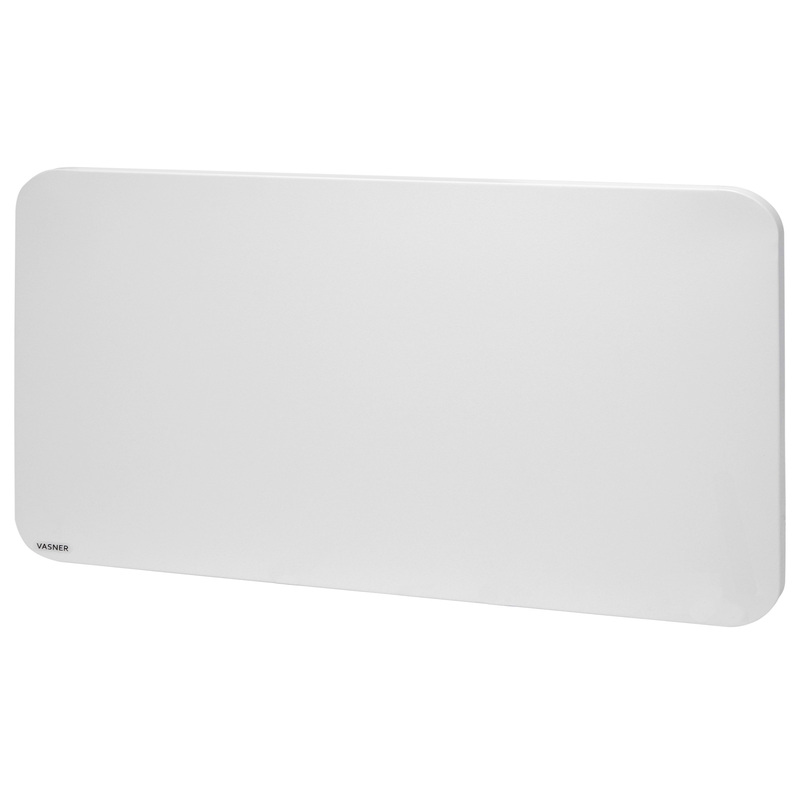 An elegant white visual appearance with unique rounded corners – the stylish electric heater for every room. No matter if mounted horizontally or vertically, the Citara M-Plus fits perfectly into any area of your home. The new M-Plus radiant heat panels feature proven VASNER infrared technology in a rethought, newly designed casing. Based on the successful Citara M series by VASNER, the new designer products also feature our efficient, proven infrared heating filament. Experience the quality difference when heating with infrared. Thanks to the perfect heat transfer across the entire surface all the way into the edges of the heating panel. The distinctive quality feature of Citara M electric heaters. The full metal heater’s rounded corners emphasize the high production quality since they increase the level of difficulty in manufacturing infrared heaters. Therefore, each curve is meticulously handcrafted. The Citara Plus designer series masters the combination of a modern look and efficient heat radiation exceptionally well. The result: A high-quality radiant heat panel with a whole new appearance and outstanding heating efficiency. The casing of the new Citara M-Plus series is manufactured with steel to guarantee the best warmth transfer possible when heating with infrared radiation energy. The use of quality metal for the entire electric heater enables it to radiate warmth more evenly from all segments. All curves / radii are manufactured specifically to support an even heat transfer. 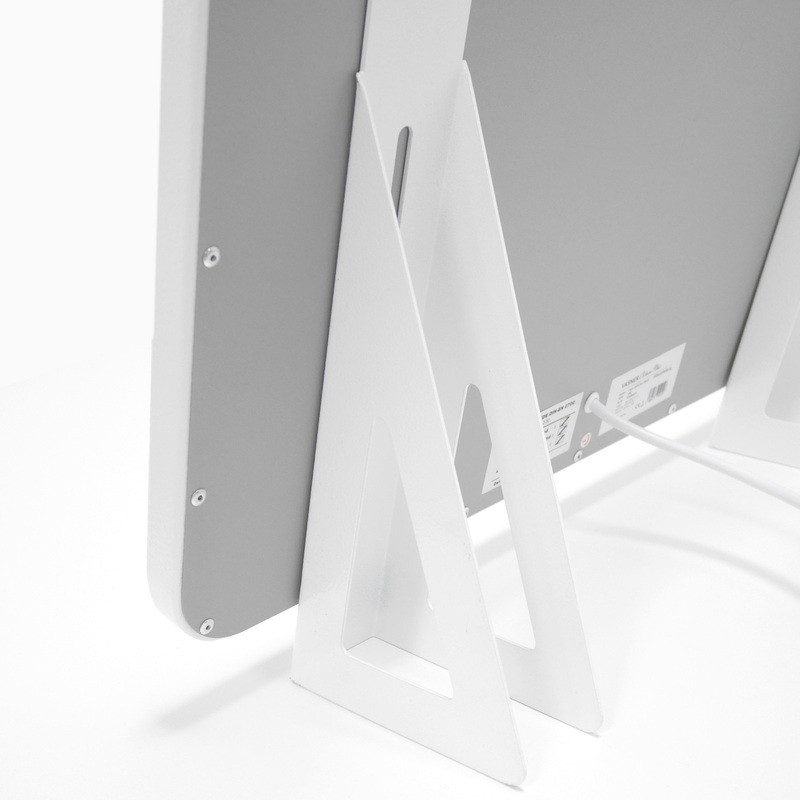 The premium powder coating ensures an optimal protection of the material. This makes the radiant heat panels resistant to moisture, scratches, shocks, and heat. 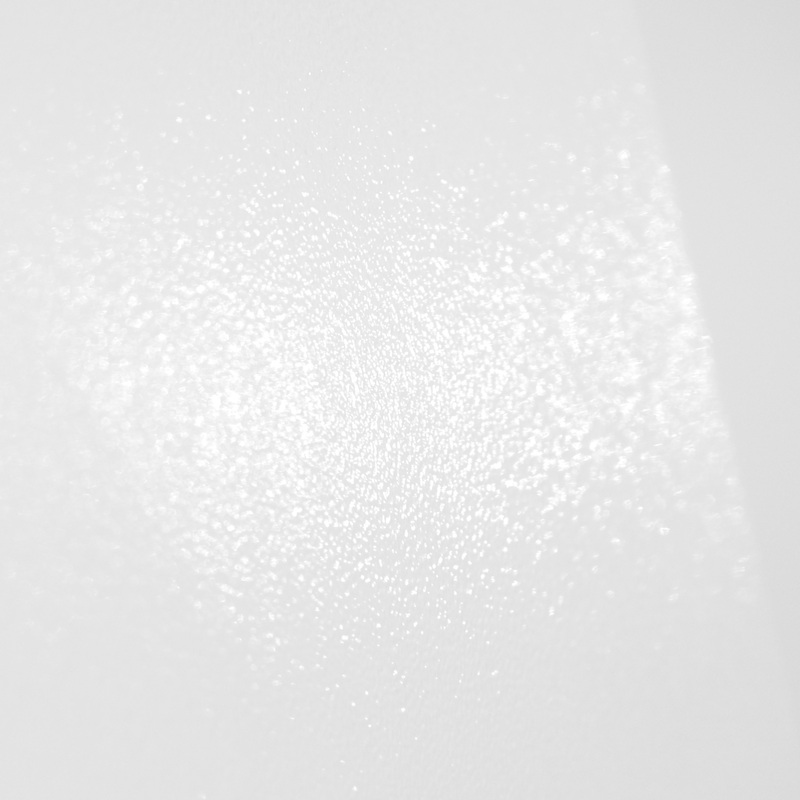 Additionally, it helps preserve the silky-matte sheen of the naturally white surface. For a long-lasting excellent appearance of your VASNER infrared electric heater. 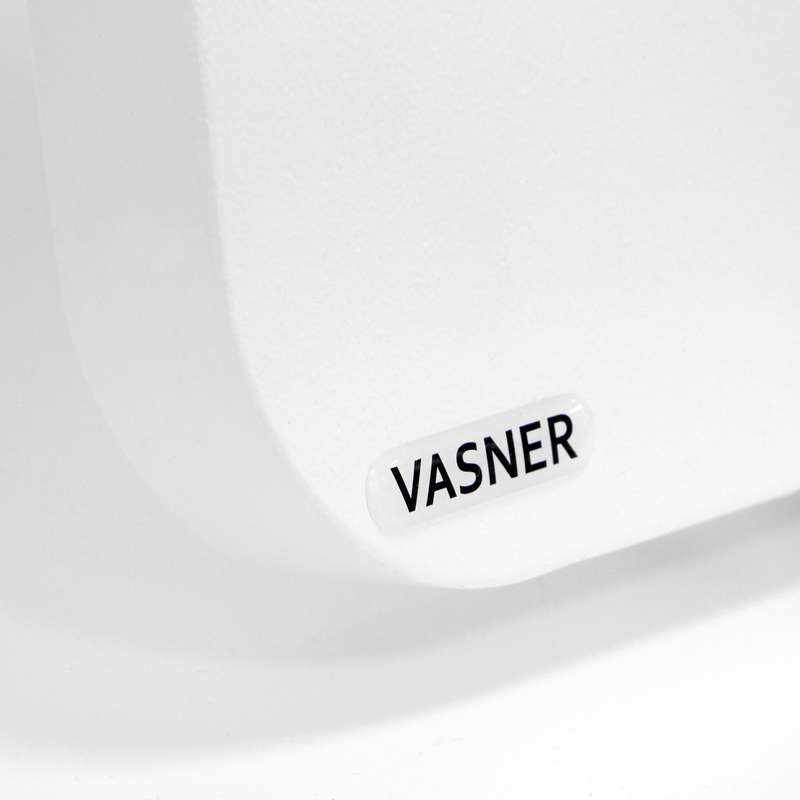 VASNER values quality and safety above all else. This is the reason why each and every Citara M-Plus radiant heat panel is fitted with special safety switches. These ensure that the electric heater safely regulates the temperature in the unlikely event of it overheating. Additionally, the integrated infrared heating filament convinces with its long-lasting lifespan. It is integrated into the electric heater with immense care. This prevents the creation of creases and irregularities that could end up generating “hot spots” (uneven heat distribution or areas with significantly higher temperatures) when the heater is in use. The radiant heat panels emit even, efficient warmth and therefore contribute towards saving energy and heating costs compared to other heaters. You can trust the premium quality and longevity of VASNER’s metal infrared heaters as well as VASNER’s premium infrared technology. 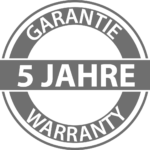 Additionally, the electric heaters come with a five-year warranty. When it comes to its metal heat panels, VASNER ensures a high degree of quality by trusting in 1 mm material strength. This is a noticeable difference compared to cheaper radiant heat panels currently available on the market, most of which merely use 0,7 mm material. While this might not be immediately noticeable by customers, it is an important aspect. Only through the high material strength, material movements caused by high temperatures can be reduced and controlled. 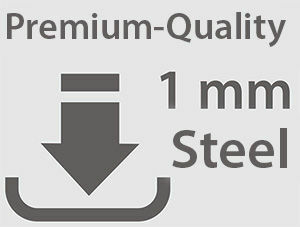 Trust in VASNER’s 1 mm steel quality. 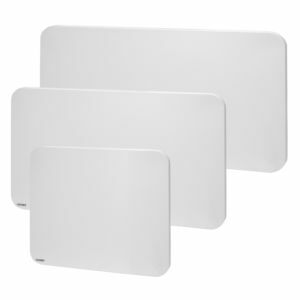 Our customers often ask if it is safe to use VASNER’s radiant heat panels in bathrooms. Even though this product is powered electrically, it is specifically designed to be used in bathrooms as well as other moist rooms and areas. 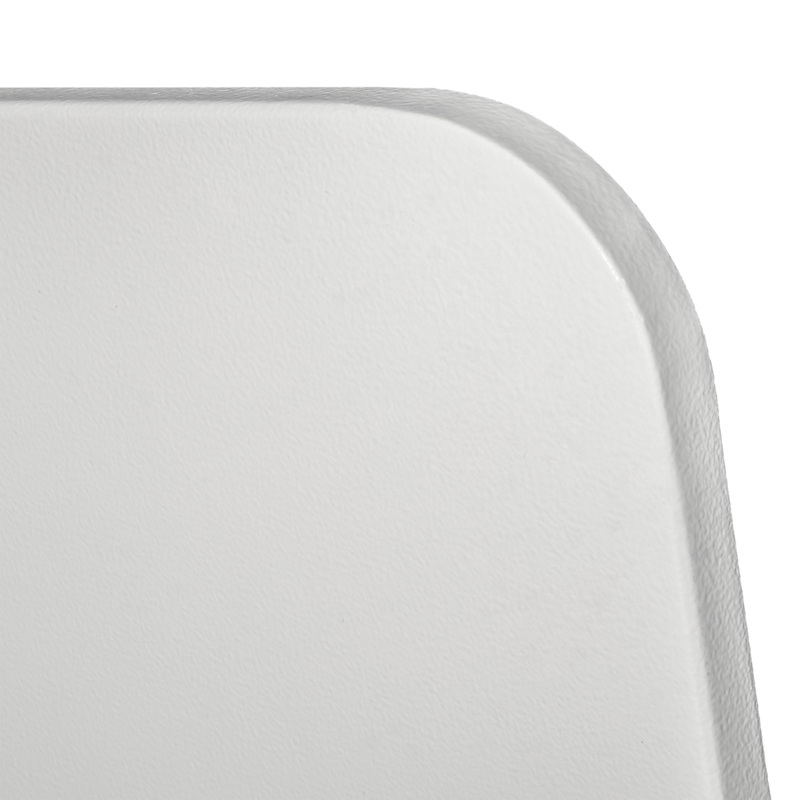 Thanks to its protection class of IP44, the rounded electric heater is highly resistant to spray water and humidity. Due to the fact that VASNER’s electric heater can be mounted on the ceiling, it is also the ideal solution for space-saving heating in tighter spaces. Especially in smaller bathrooms with little wall space, this can be a strong advantage. Moreover, the sun-like warmth from above contributes to a relaxing wellness feeling. Whereas the infrared radiation keeps areas and walls dry and therefore helps prevent mould build-up. 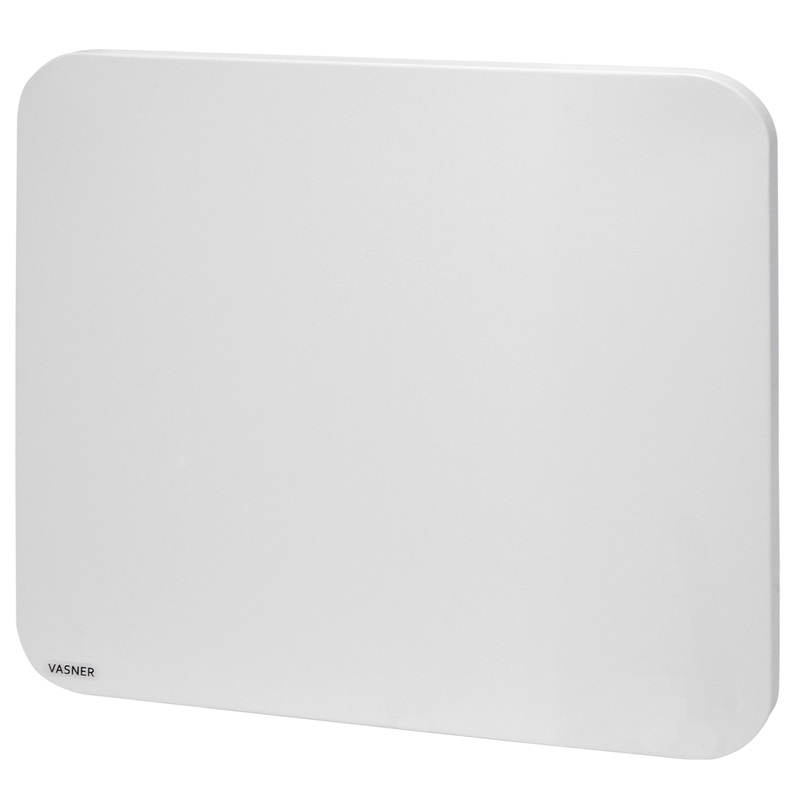 All of VASNER’s M-Plus radiant heat panels are fitted with an exceptionally safe frame mounting system. This was specifically designed for a quick and easy wall- or ceiling installation in order to ensure a safe and effective use of the electric heater in the ceiling area. 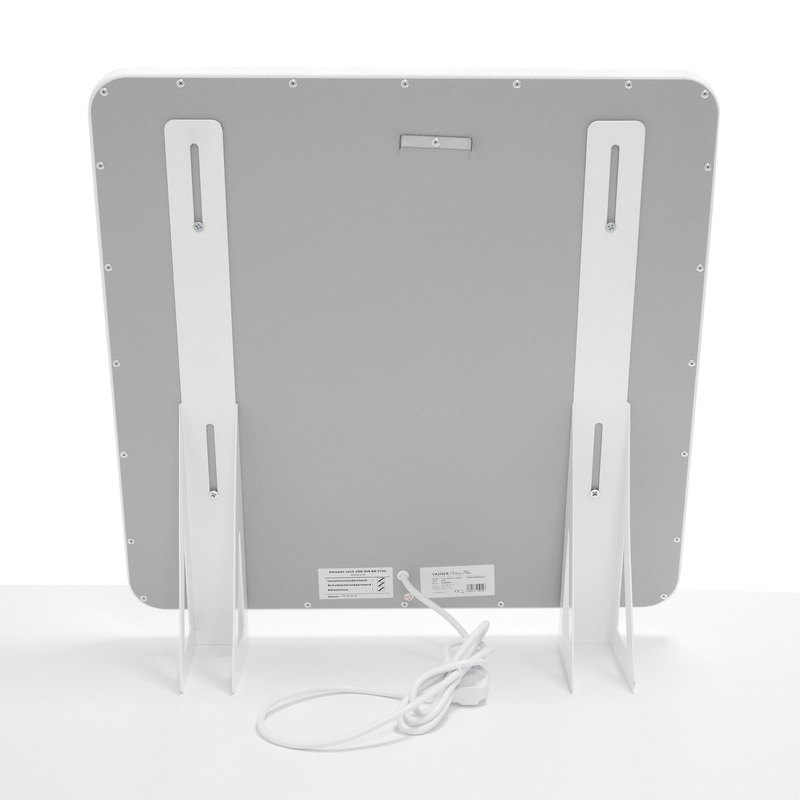 After mounting the infrared heating panel on the wall or ceiling, it is then fastened into place with the help of a special safety lock to secure it from falling down. Only through this new patented mounting system has it become possible to mount the Citara electric heater exceptionally close to the ceiling while being completely secure. 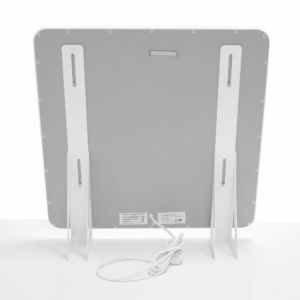 Additionally, there is no suspension or movement as is often the case with ordinary infrared panel heaters that use a cable- or chain system for mounting. This sets the VASNER Citara series apart from other radiant panels, most of which are usually installed with considerable space between the heater and the ceiling. 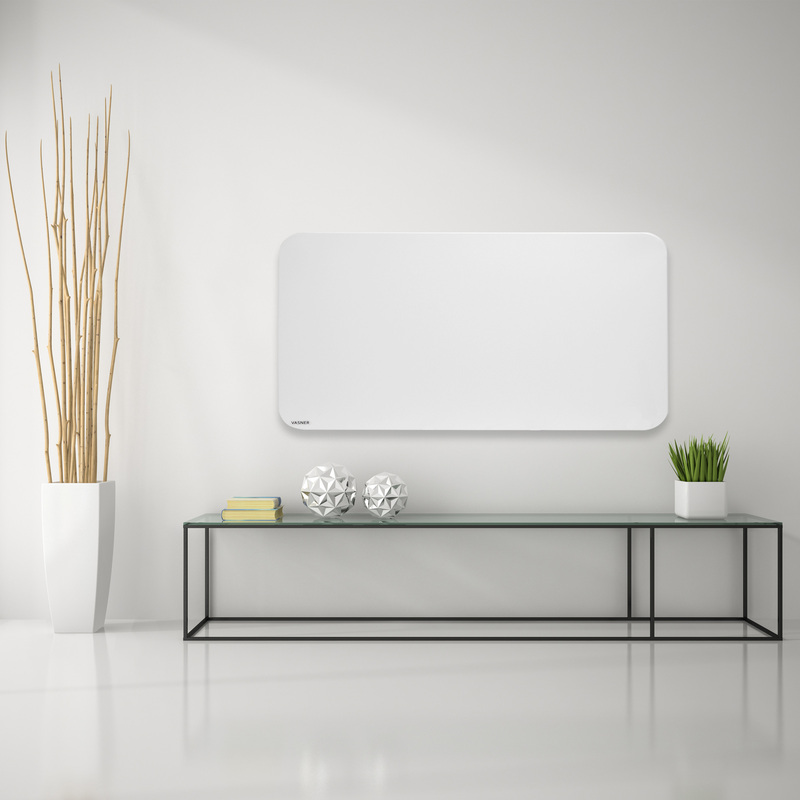 VASNER offers special bases for the Citara M-Plus radiant heat panels with rounded edges in order to allow you to use the elegant heater wherever you wish. 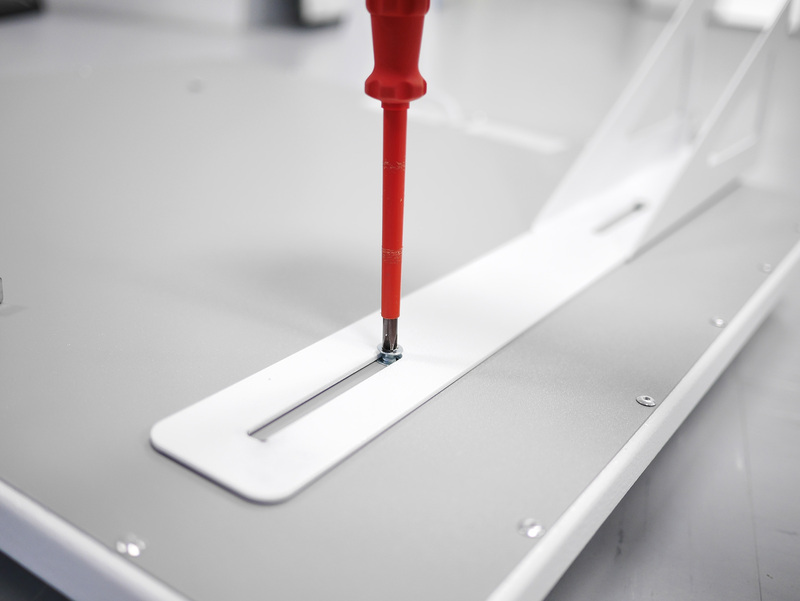 Simply attach the bases on the back of the heating panel with the help of a few screws and you will immediately be able to flexibly move the heater from room to room. The convenient solution for mobile heat. The supporting feet for this modern electric heater are made of steel and finished with a high-quality white coating to match the premium look of your Citara. This optional accessory can be found in the VASNER Online shop for house and garden. Plug it into the Outlet – and Done. 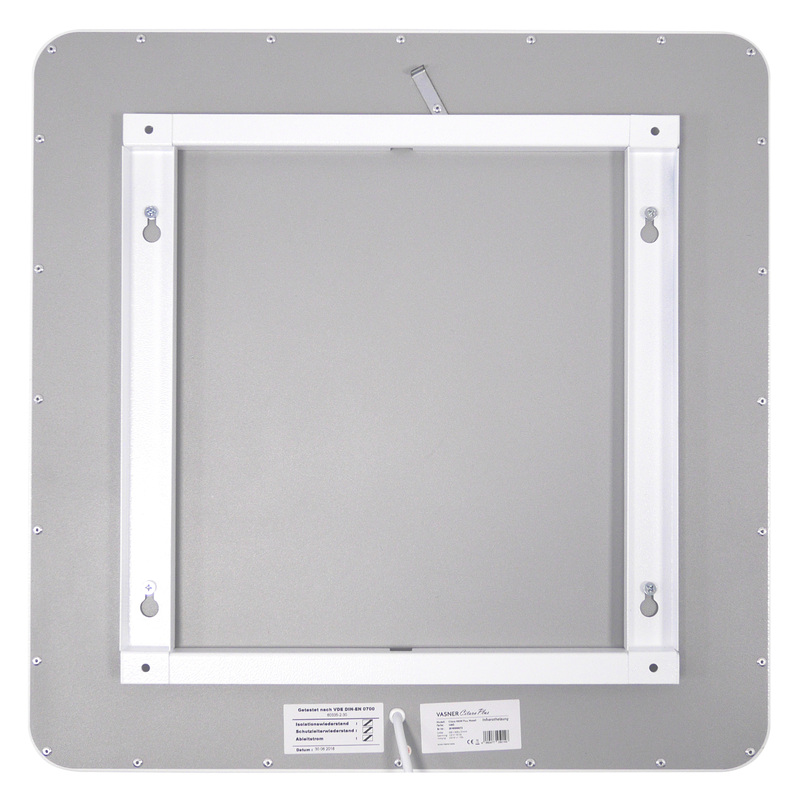 VASNER designed the new Citara series specifically for the radiant heat panels to be “ready to go”. 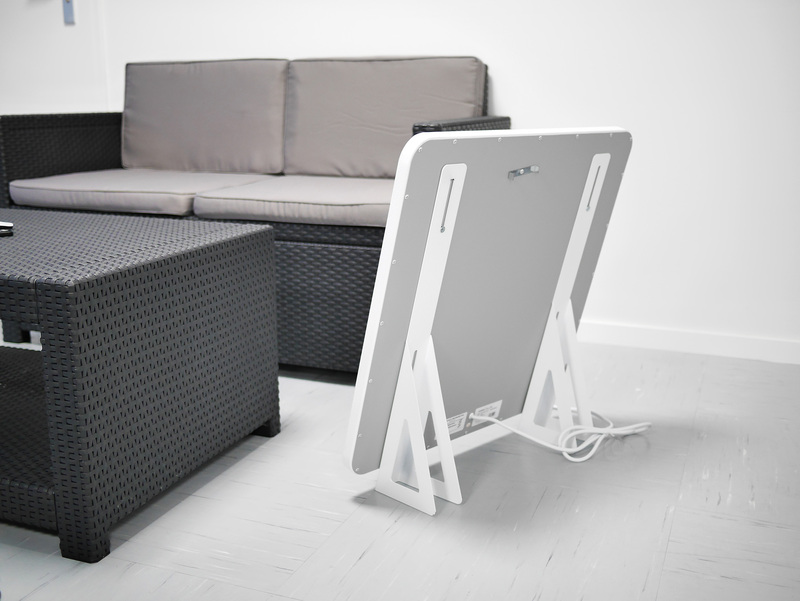 Immediately after unboxing your unit, your electric heating panel will be ready for use. Simply plug the mains adapter into a standard outlet and you will be able to enjoy pleasant warmth. We know what matters to our customers. This is true VASNER innovation. VASNER’s high-quality infrared heating filament and the efficient function of the Citara M radiant heat panels alone help you save energy and heating costs. This is thanks to the fact that infrared panel heaters directly warm up the individuals in the room with their gentle radiant heat rather than requiring the entire air to be heated up before reaching a higher room temperature. If you wish to reach an even higher level of efficiency and sustainability when heating with this electric panel heater, simply take advantage of the combination of the wall heater with a digital thermostat. VASNER’s programmable thermostats enable you to set individual heating programmes. Therefore, they will automatically regulate the temperature down e.g. at night or during work hours and up before you return home in the evening. This allows you to efficiently and conveniently regulate the temperature, combining a high level of comfort in your home with cost-efficient radiant heating. 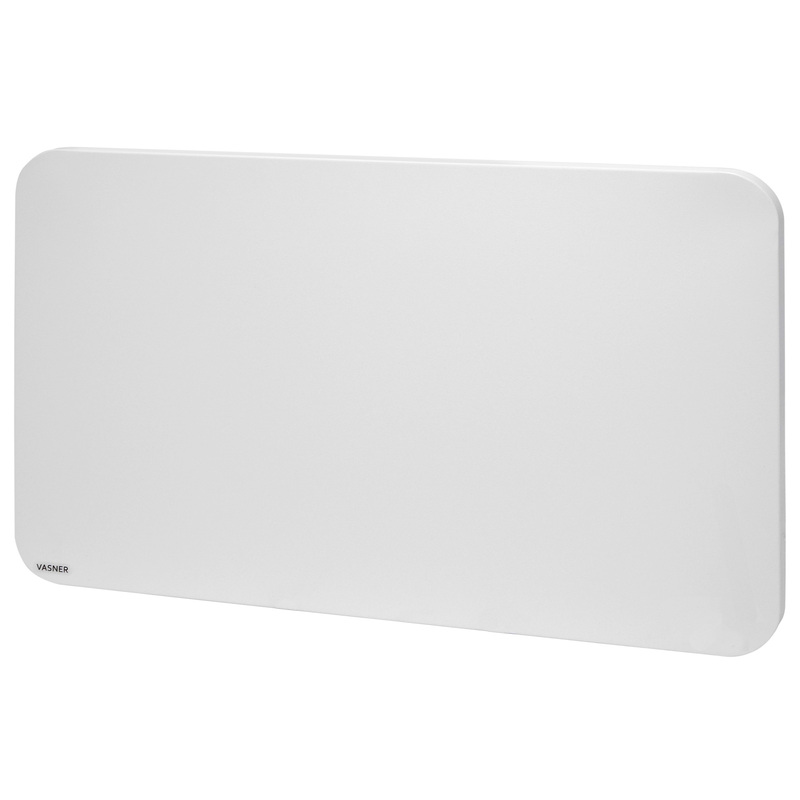 Citara M radiant heat panels – Enjoy comfortable warmth whilst saving energy and heating costs at the same time.